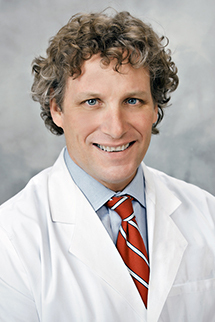 Dr. Dabov performs partial knee replacement in Campbell Clinic’s outpatient Surgery Center. Partial knee replacement utilizes a minimally invasive approach (employing a smaller incision and less disruption) when compared to traditional total knee replacements. To schedule an appointment with Dr. Dabov to determine if you are a candidate for partial knee replacement, please call (901) 759-5580. Dr. Dabov also performs direct anterior total hip replacement surgery at Campbell Surgery Center. This procedure allows some patients to undergo hip replacement in an outpatient setting, and for those with limited prior conditions and who are not significantly overweight, it can be a very successful alternative.